Our apartments are designated for the disabled and elderly individuals. We are within ¼ mile of pharmacies, grocery stores, department stores and restaurants. Our centrally located community is ground level with patios, has a laundry center and a wide variety of shops and restaurants nearby. Sunnybrook provides affordable housing in a great location through Section 8 subsidy for disabled and elderly residents. 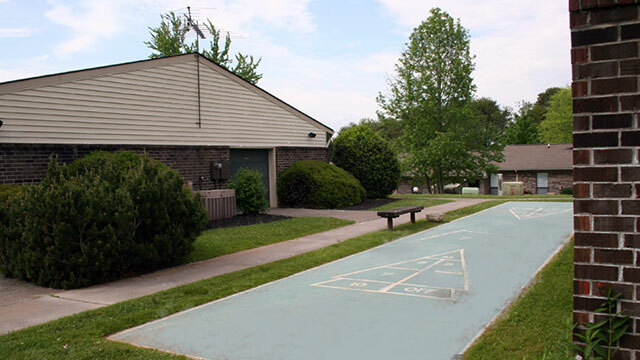 Sunnybrook offers a variety of community activities, including a community clubhouse with a big screen TV. 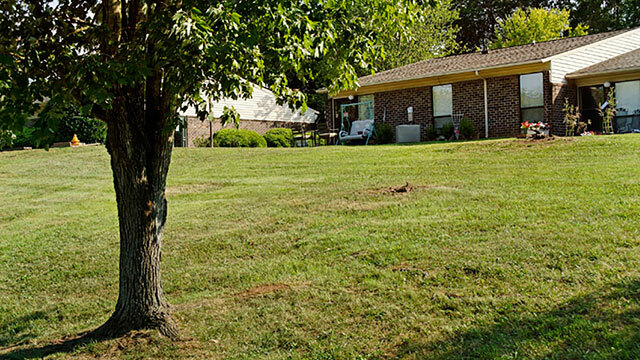 We offer professional management with an on-site property staff and 24 hour maintenance in a great Knoxville location. We are located on Doris Circle off Maynardville Highway in Knoxville.